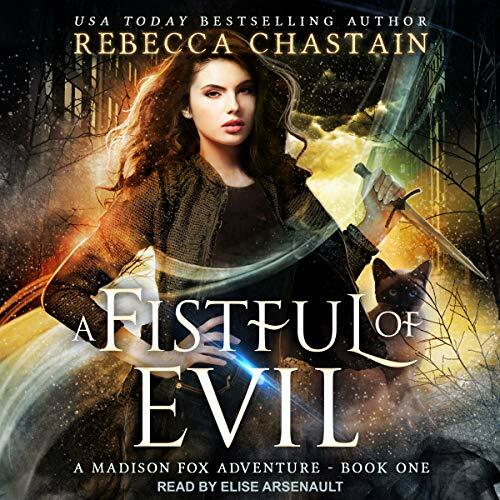 Showing results by author "Rebecca Chastain"
Madison Fox just learned her ability to see souls is more than a sight: It's a weapon for fighting evil. The only problem is she doesn't have a clue what she's doing. On the positive side, her money problems are over, and her coworker is smoking hot. On the negative side, evil creatures now actively hunt her, and deadly experiences are becoming the norm. When she thinks it couldn't get worse, a powerful evil sets up shop at a local hotel's video game convention, and it's got its eye on more than the gaming geeks - it's hungry for Madison's soul. 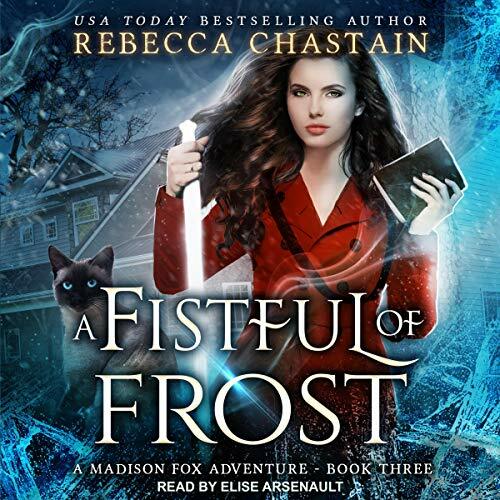 Madison Fox is determined to reform Jamie, her half-evil pooka, but the bond linking her to Jamie works both ways. Already, it has manipulated her into bending the rules. If she continues down this path, she could doom her soul. Since her judgment can't be trusted, a high-ranking inspector now dictates Madison's every interaction with Jamie, and each directive drives them further apart. Unfortunately, Madison has bigger issues than the potential degradation of her soul. 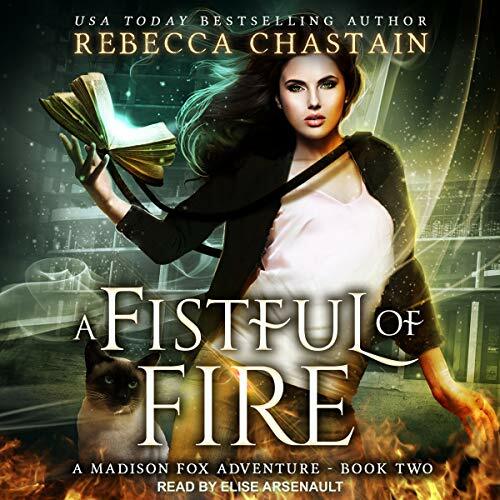 Madison Fox survived her first week as California's newest illuminant enforcer, but if her grumpy boss, Mr. Pitt, was impressed, he hasn't told Madison. In fact, there's a lot her boss has been closemouthed about, including the dark secret haunting his past. But Madison's problems are just igniting. Neighboring regions report an uncharacteristic flare-up of evil, fire-breathing salamanders blaze unchecked across the city, and Black Friday looms. Trapped doing cleanup amid mobs of holiday shoppers, Madison watches from the sidelines as dubious allies insinuate themselves in her region.